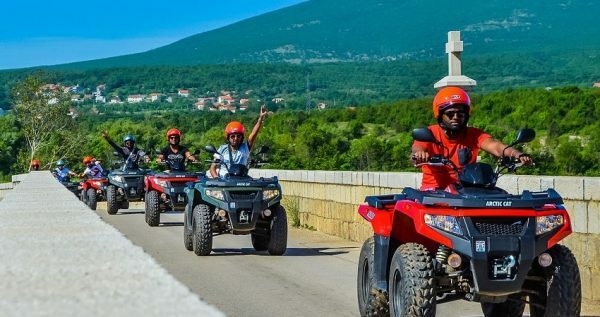 If you’ve had enough of the same old holiday tours you’ve been taking, and if you want to switch things up a bit, our exciting and fun Sarigerme Quad Safari tour is prefect for you. 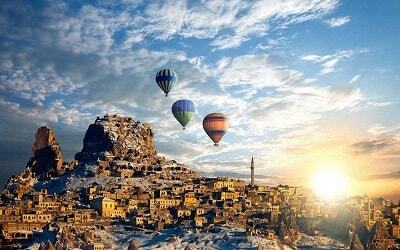 Captivating emerald forests and gorgeous sunny dunes of the surrounding Turkish mountain area await you. Hop on a fun quad vehicle. Let your inner child run free as we go for a bumpy ride through the rugged terrains around Sarigerme and join us. Create a memorable vacation, because we guarantee that a speedy ride through the shiny, slippery sludge and golden sands will be an experience you will never forget. 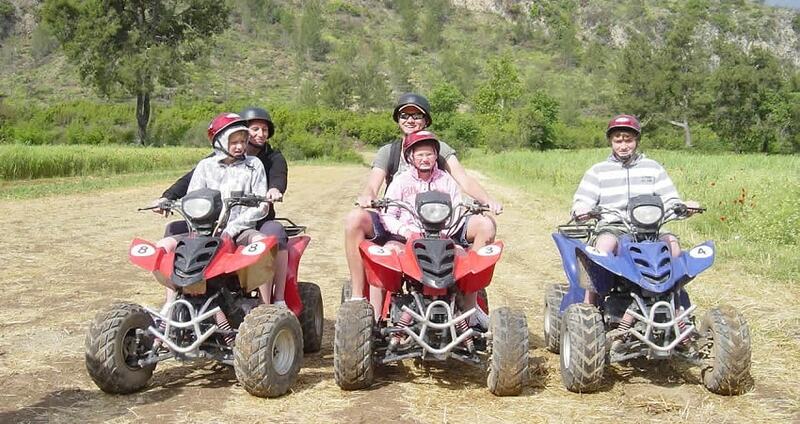 Sarigerme Quad Safari tour is among the most popular outdoor activities we have in our broad offer. This thrilling tour is set through the hill areas around the town. Since some of you are nature enthusiasts who want to observe the surrounding greenery, and others are adrenaline junkies eager for some speed and excitement, you will be allowed to determine your own preferred pace of driving. You will get to make your own choice, and enjoy this tour exactly how you want. 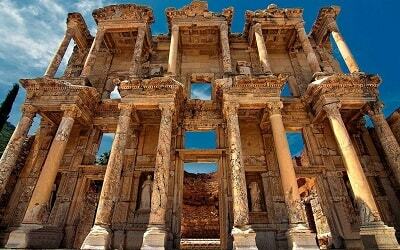 This terrific and fun excursion begins with a complementary pick-up from your accommodation in Sarigerme. Our driver will take you for a cozy and peaceful twenty-minute drive through the lush-green pine forest, and you will get a chance to enjoy the fresh mountain-air during the trip. 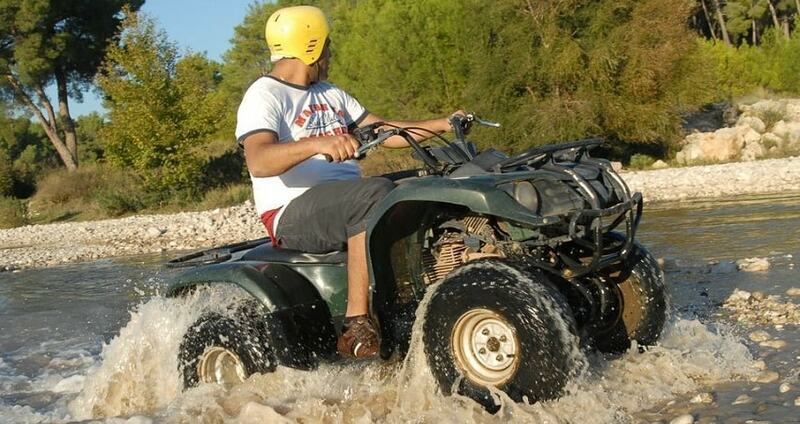 Our Sarigerme Quad Safari schedule includes numerous dynamic and fun activities. Driving through the fantastic scenery of picturesque wooded areas, stunning, powerful mountains, and charming hidden riverbeds, in great vehicles designed for this sort of journey. Once the tour starts, you will be going in motorcade with the rest of your group, and our skillful professionals will be driving first and last. This probably sounds boring, but it is a necessary precaution taken so that later, you can experience this amazing and awesome adventure by yourself. Previous quad experience or a license are always useful, but they are not required in order to enjoy this lovely tour. Even children can take part in this adventure and hop on the back seat of the quad. Quad Safari is about two hours long and when it’s over you will have free time in the center of Marmaris. The guests who choose the Quad Safari & Turkish Bath package will have an opportunity to have a Turkish Bath experience and clean after dusty safari. Afterwards we will drive to Sarigerme to drop you to your hotels. 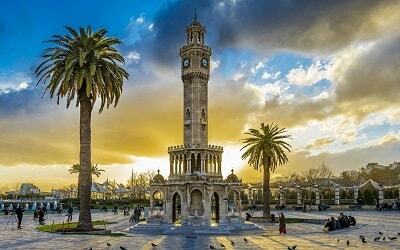 After quad safari excursion, you will have free time in center of Marmaris. 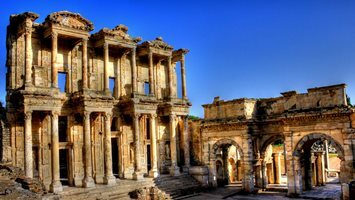 You can book Quad Safari & Turkish Bath package to experience a traditional Turkish Bath and to clean after the quad ride. You may like our Sarigerme Horse Safari, Check it out! 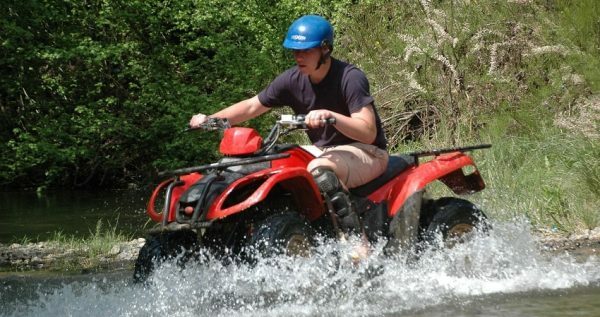 Our exciting and awesome Sarigerme Quad Safari Tour is a half-day long escapade through nature created for the adrenaline junkies, nature enthusiasts, and outdoorsy types among you. This lively tour starts with a complementary pickup from your hotel in Sarigerme, followed by a brief drive to the open field, from which our tour starts. 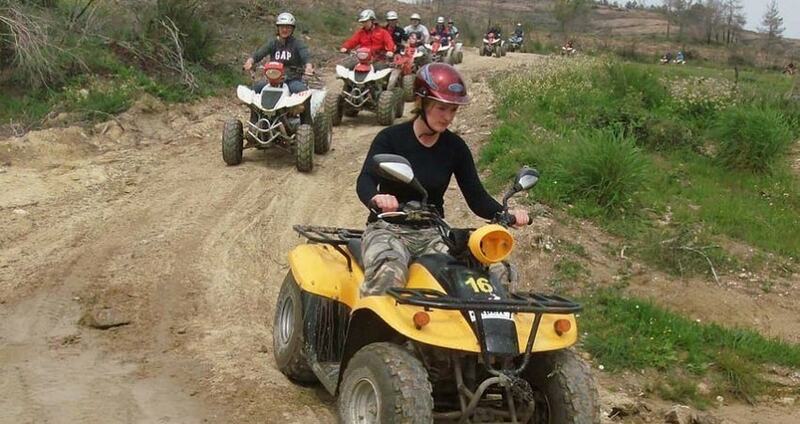 Once we get to the venue, you will be welcomed by a group of our skillful and experienced Quad instructors. 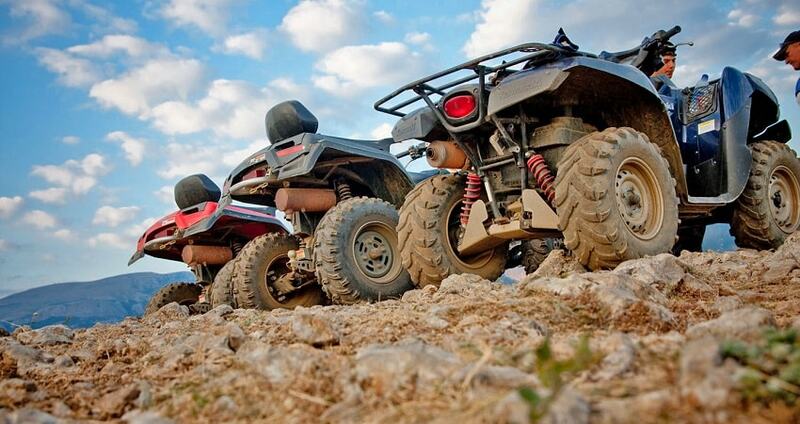 They will teach you some basic instructions about quad-handling, as well as some important safety rules. This portion of our tour might sound tedious, but it is very important because your security is our primary concern. This short preparation is followed by several demo rides. These demonstrations will help you get to know your Quad better and feel more comfortable behind the wheel. 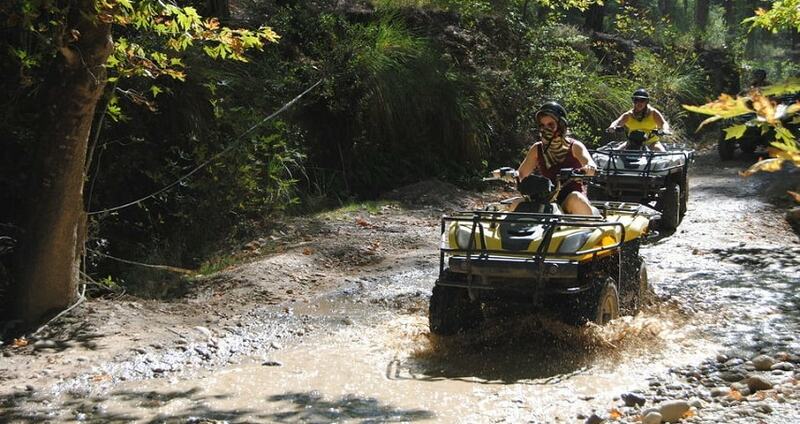 Quad Safari is set through bumpy and muddy terrains on the outskirts of Sarigerme. 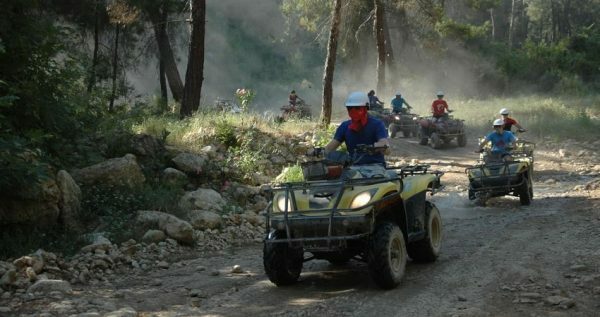 We will speed through fresh riverbeds and bump through wooded greenery, so you can expect to have some unforgettable fun. This might sound perilous to some of you, but there is no need to worry. Our skilled drivers who have extensive experience, will be with till the end of the tour, making sure that you are having fun and that you are safe. We should also mention, that all of our vehicles are well maintained and fully equipped. 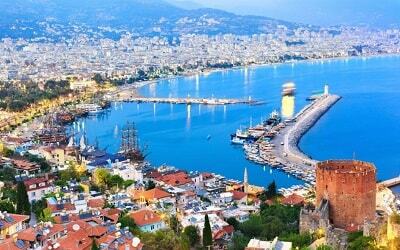 In the end, we provide transfers to Marmaris for all of the tour-participants where you can spend some free time in center of Marmaris. 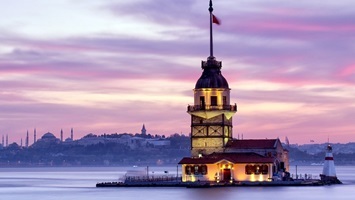 Guests who wish to clean after the quad safari may choose Quad Safari & Turkish Bath package. After your free time, our drivers will pick you up and drive you back to your accommodation in our comfy and cozy vehicles. Hotel transfers provided are free of extra charges, as they are included in the primary price.